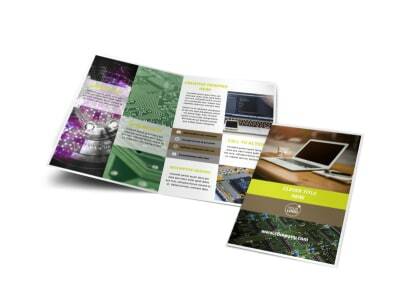 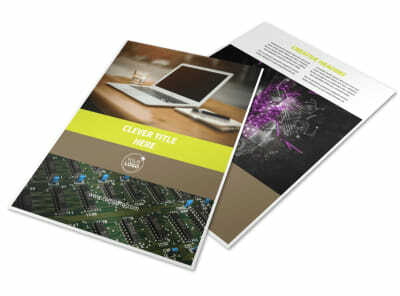 Customize our Computer Technology Manufacturer Business Card Template and more! 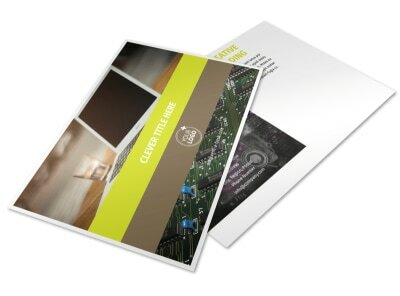 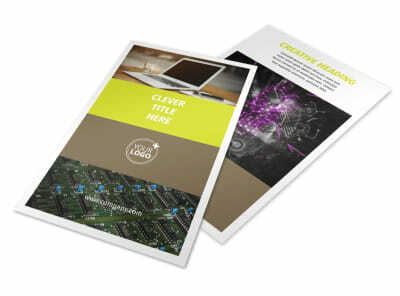 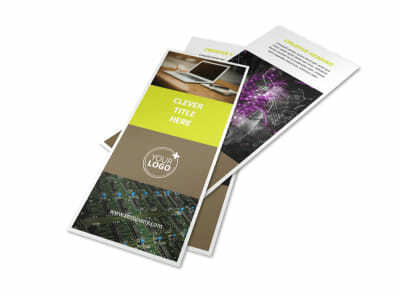 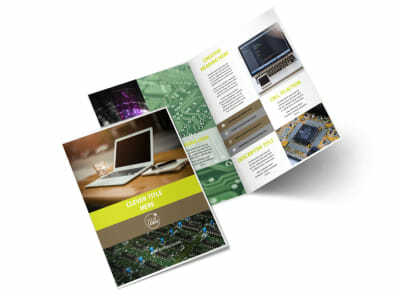 Make it a cinch for clients to reach out to you with any questions or concerns regarding their new machine with computer technology manufacturer business cards. 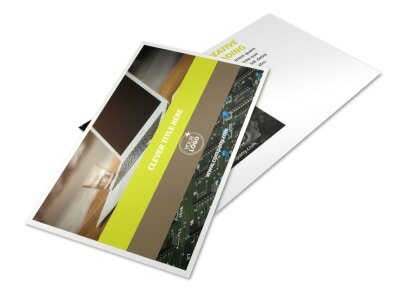 Customize a template with your business name, location, phone number, and email address or fax number. 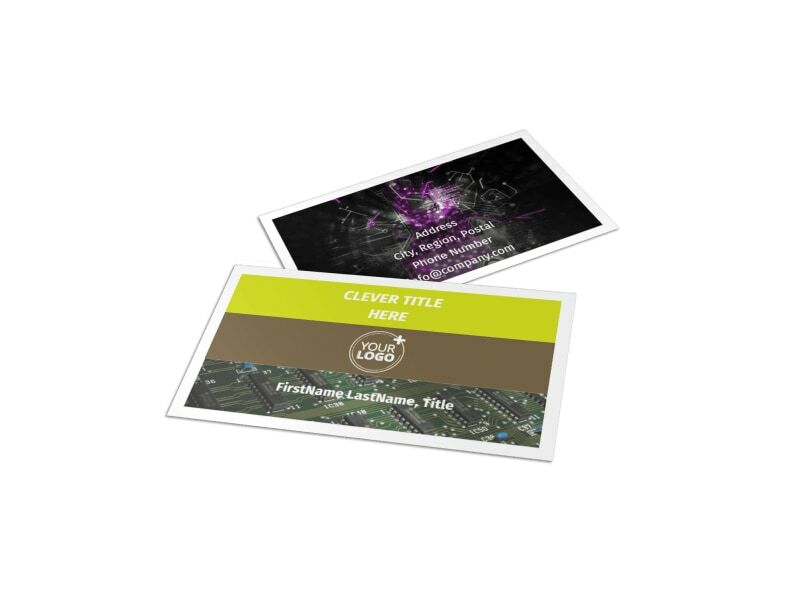 Add images or other design elements and play with the color theme. 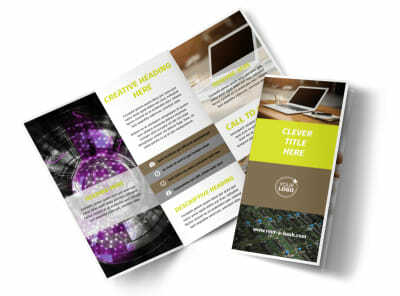 Start creating your business cards now.